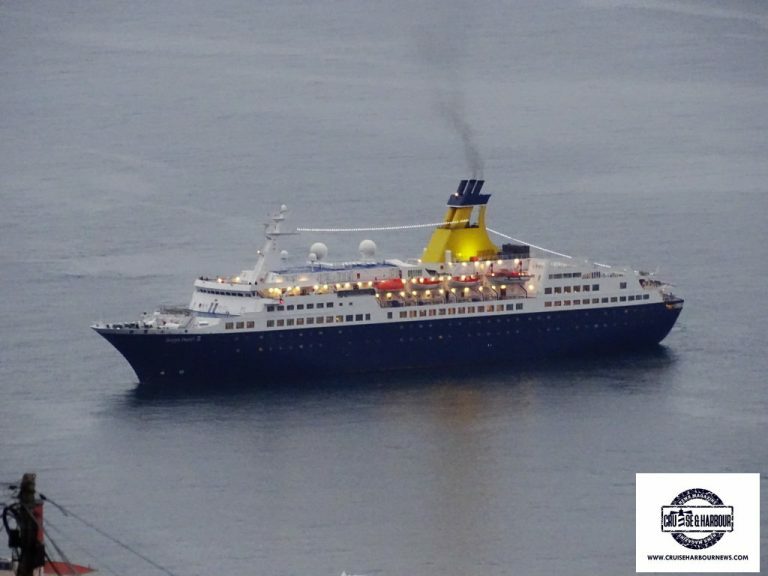 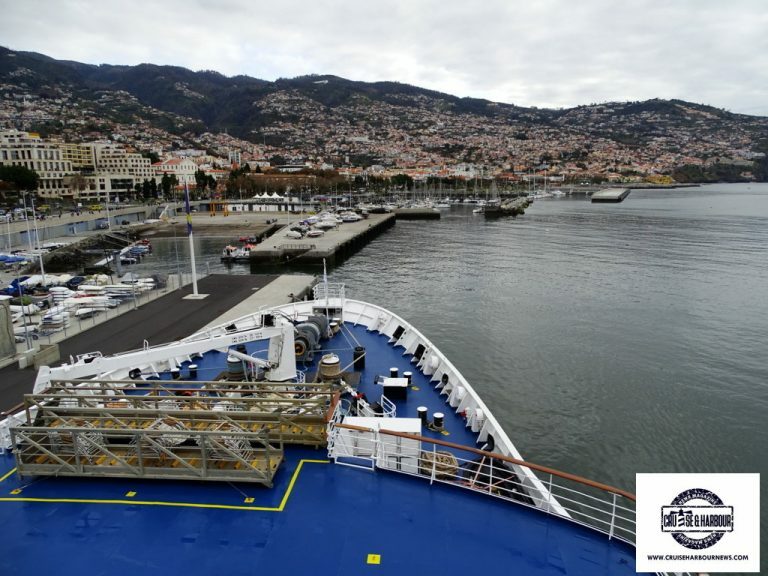 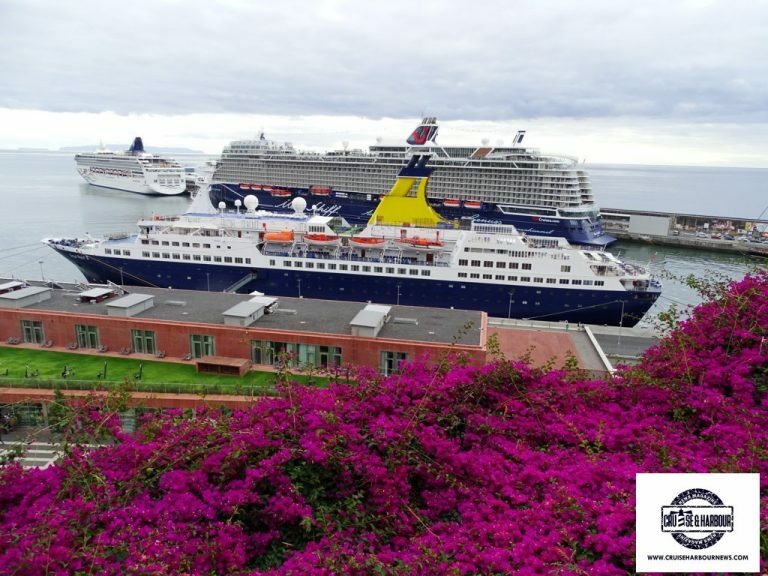 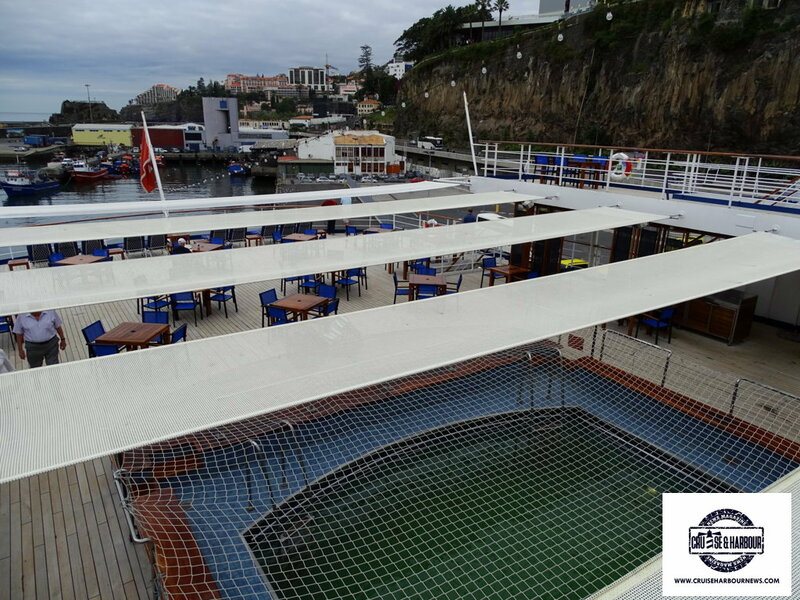 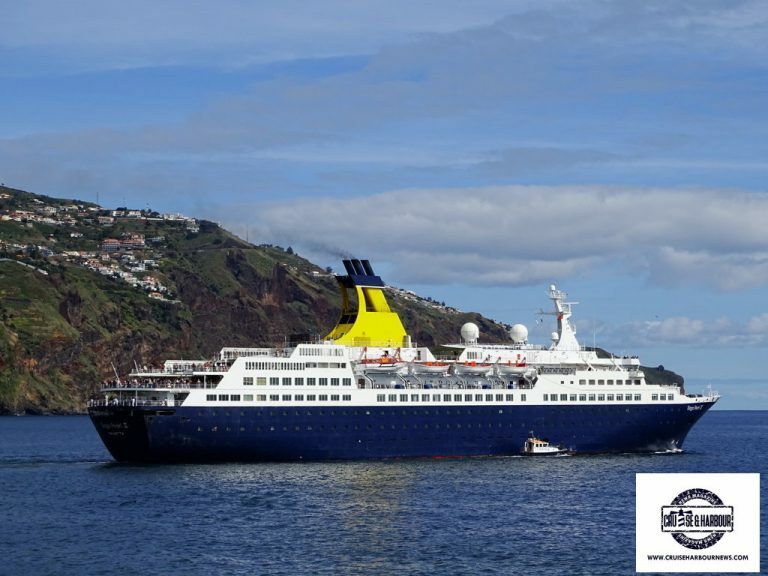 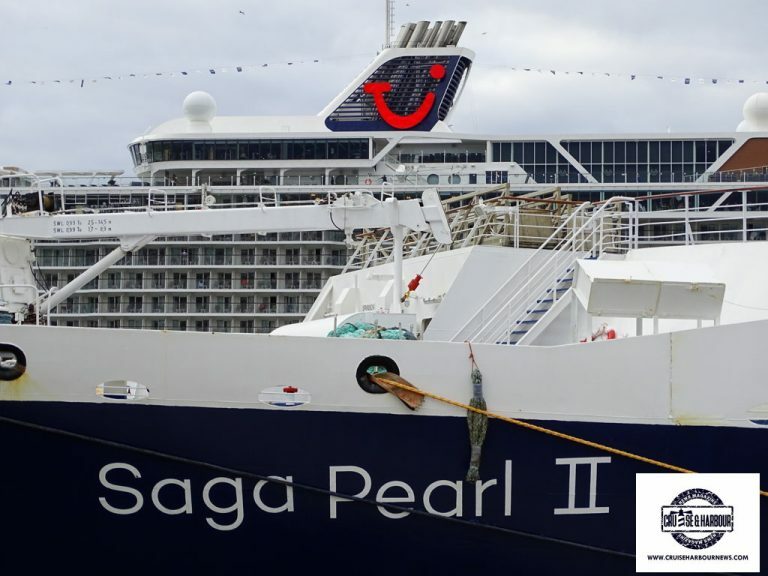 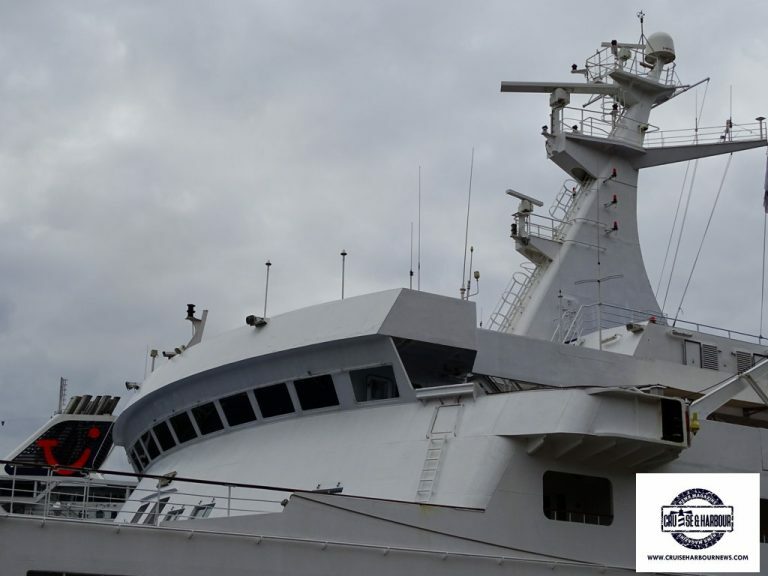 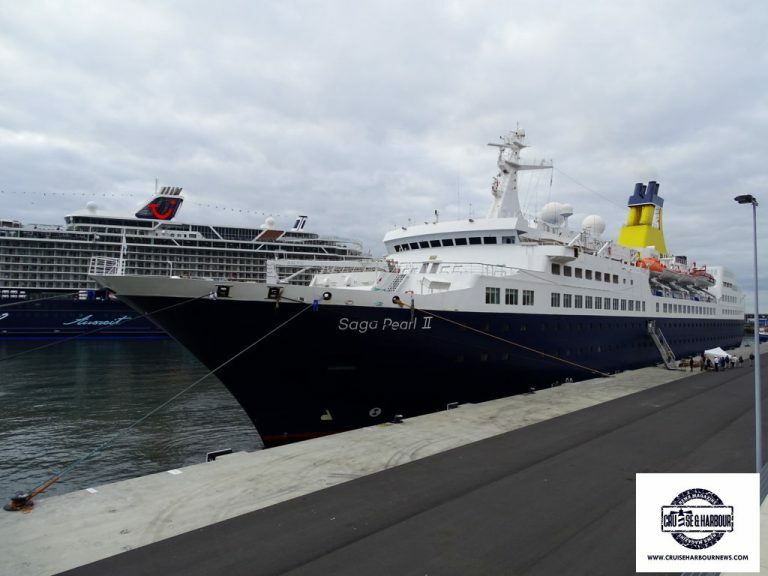 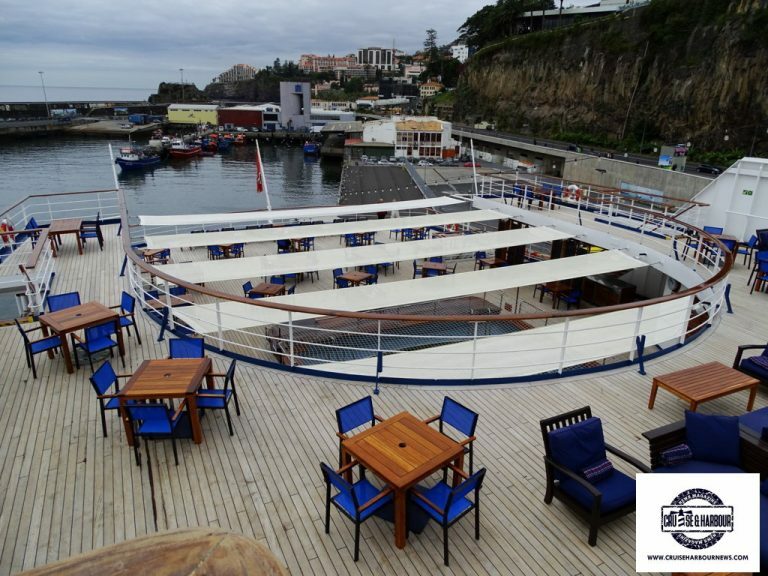 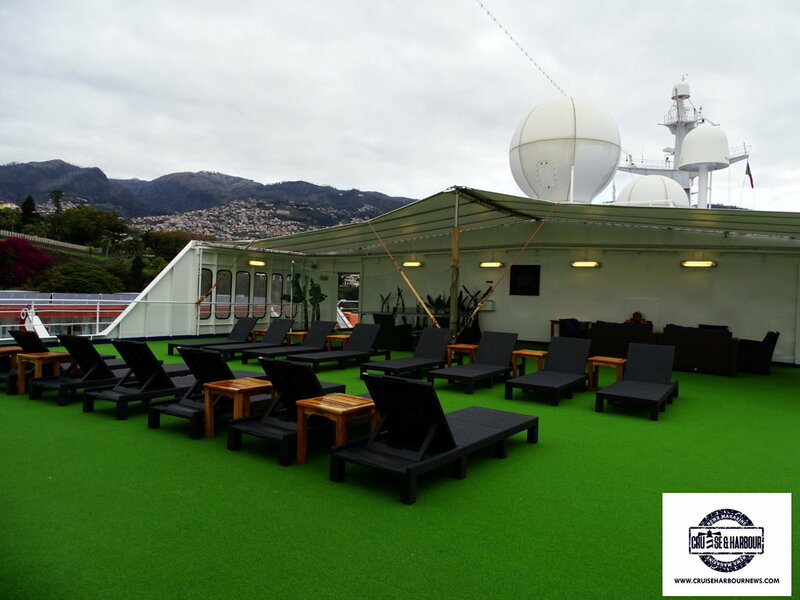 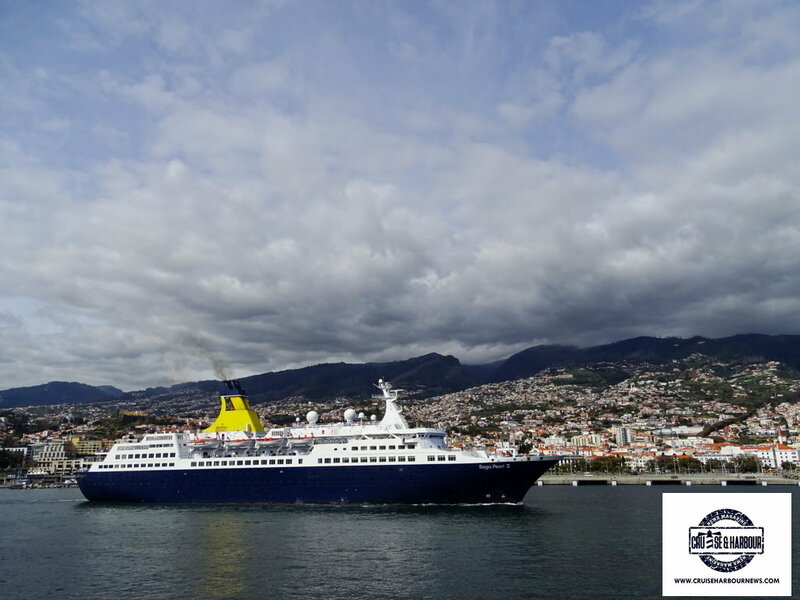 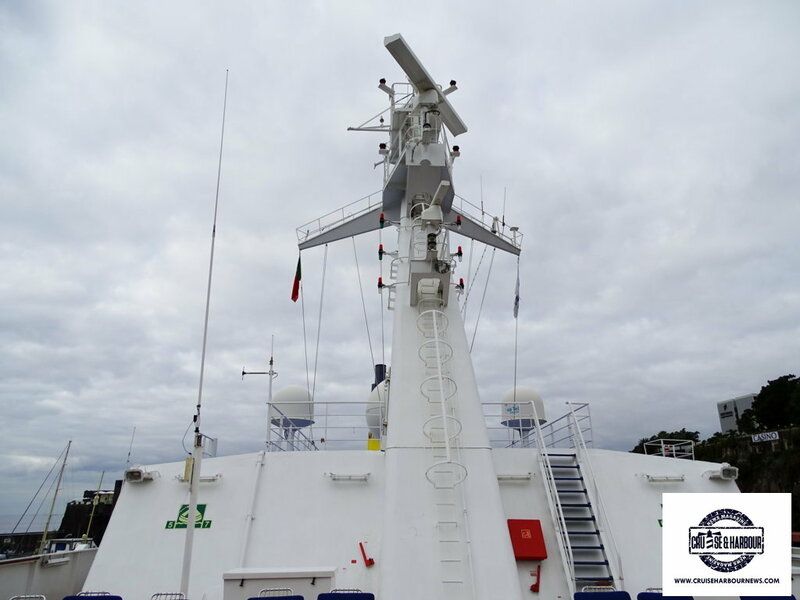 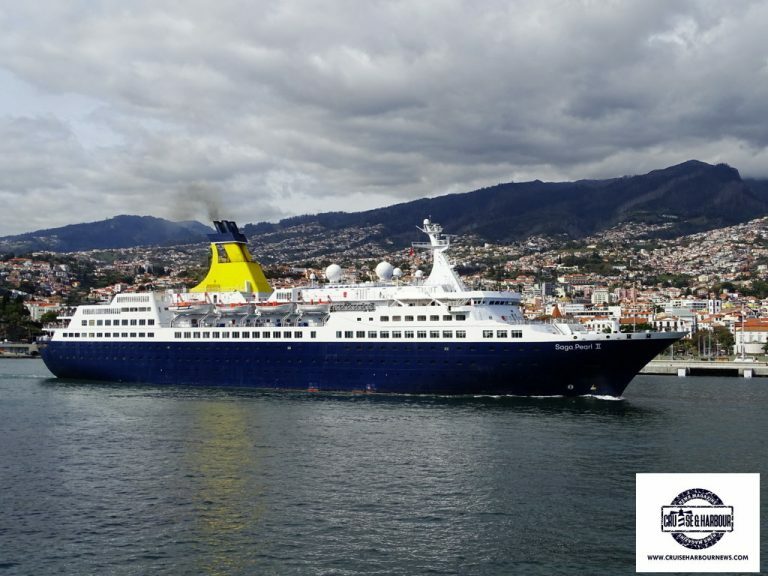 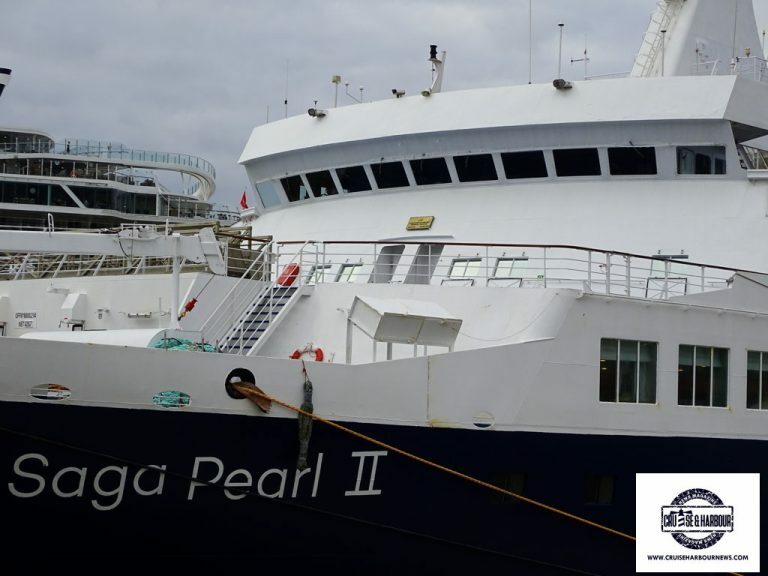 A beautiful photo gallery of Saga Pearl II, photographed by our Partner Cruise & Harbor News during her call in Funchal, Madera. 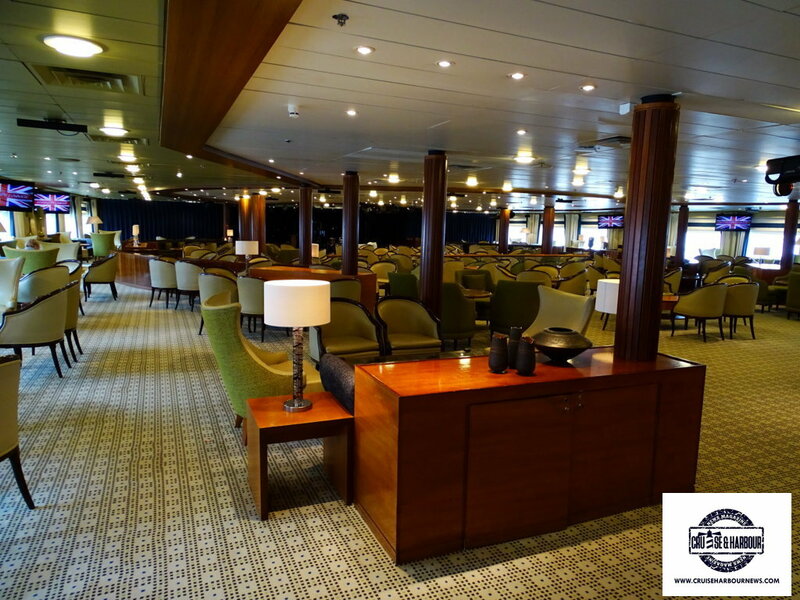 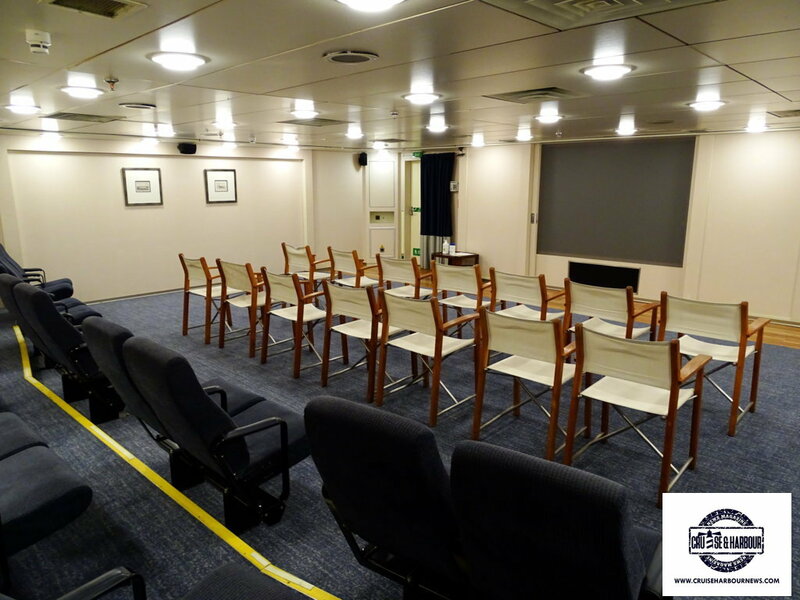 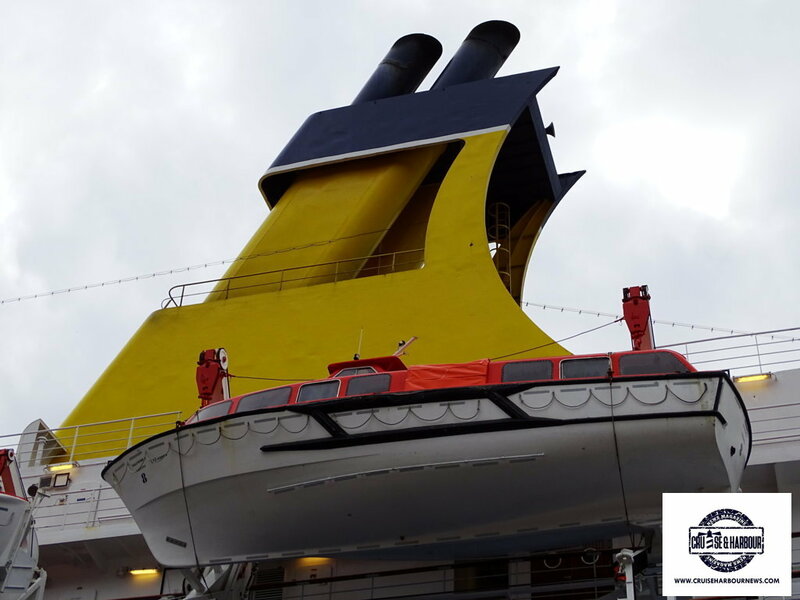 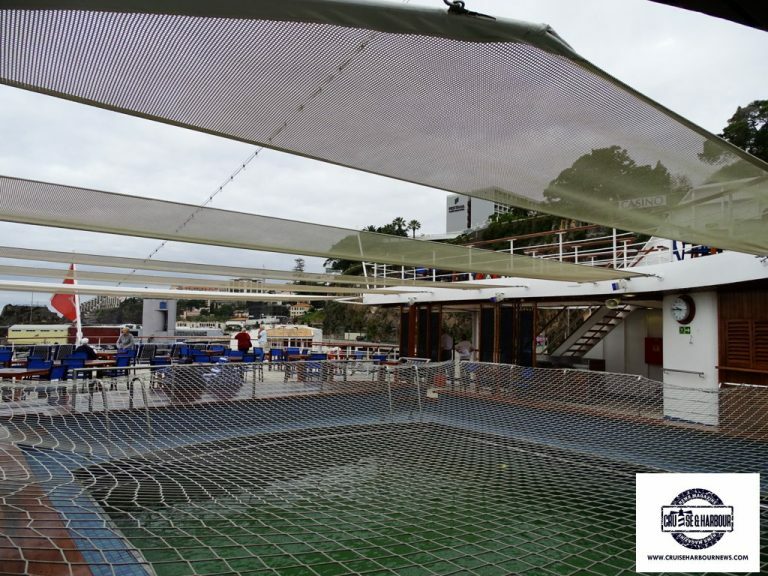 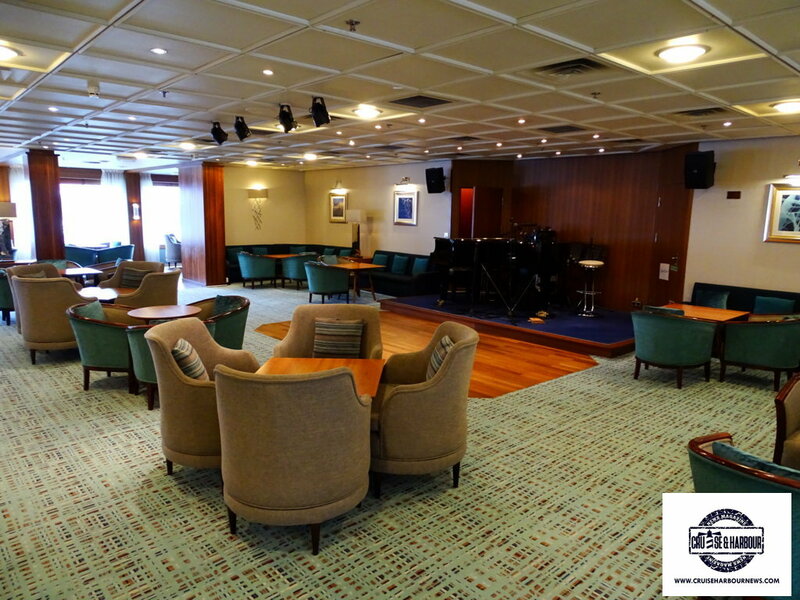 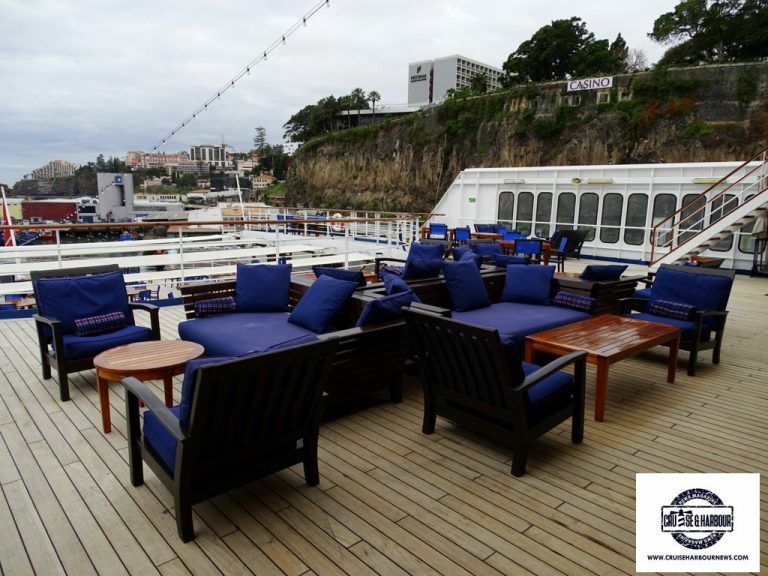 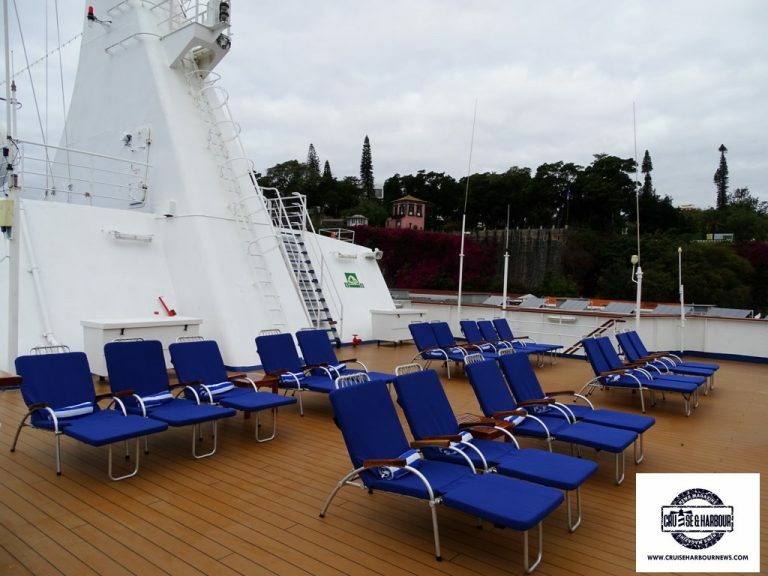 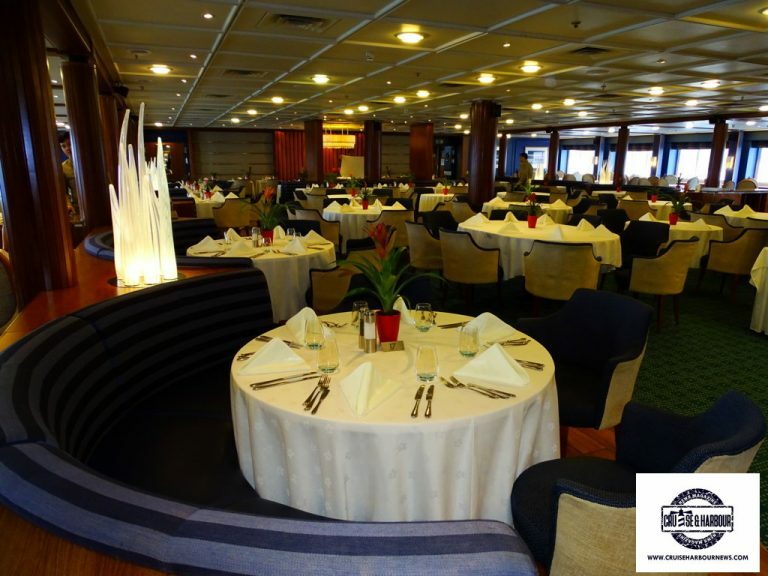 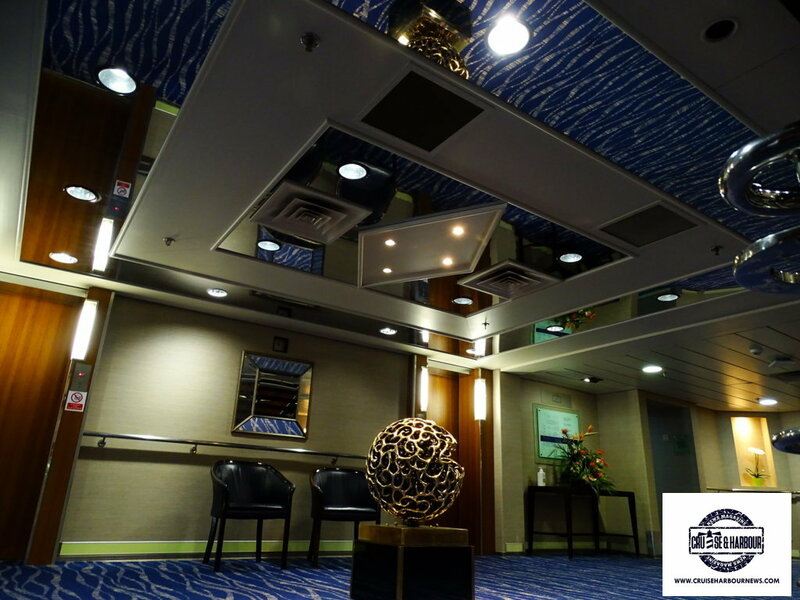 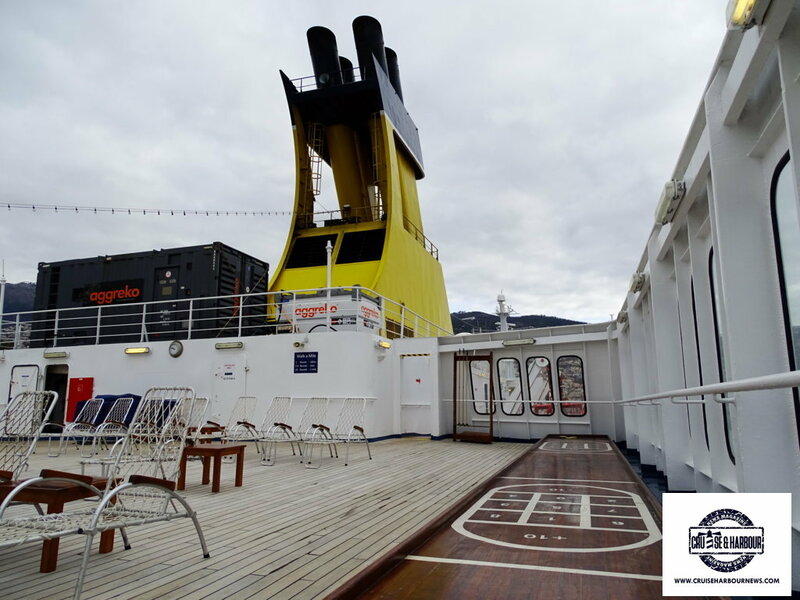 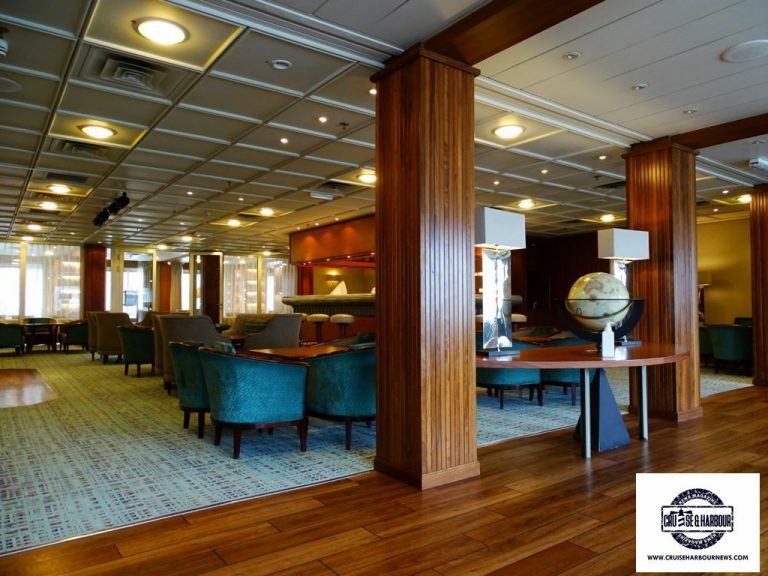 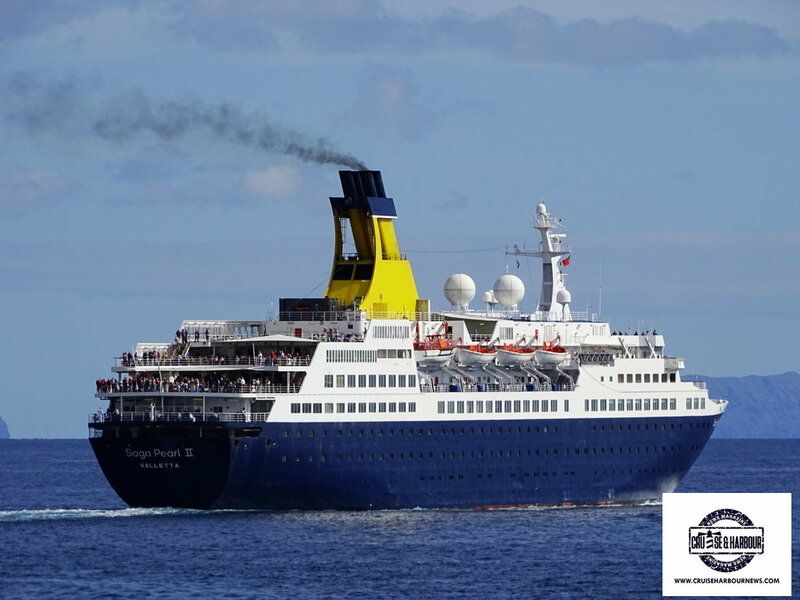 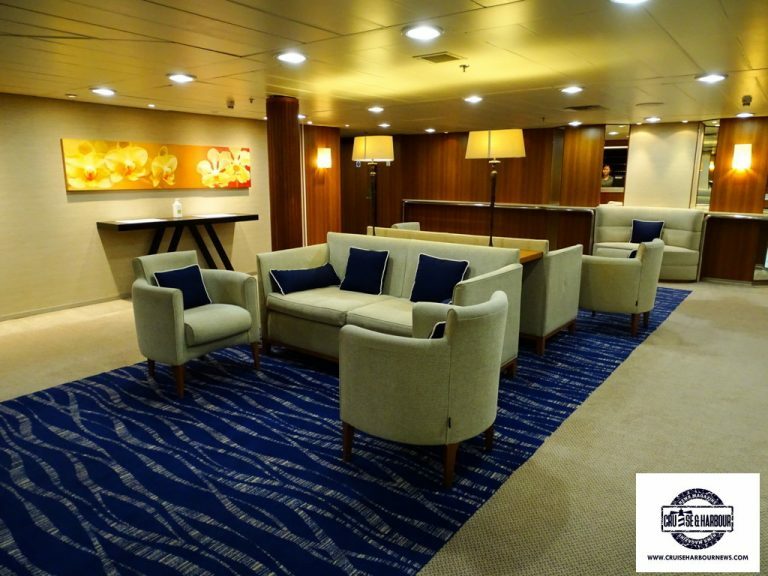 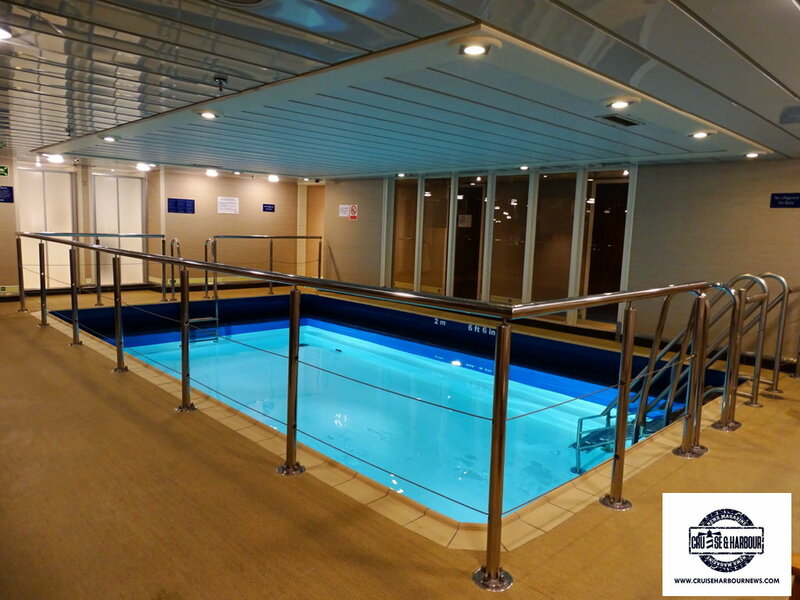 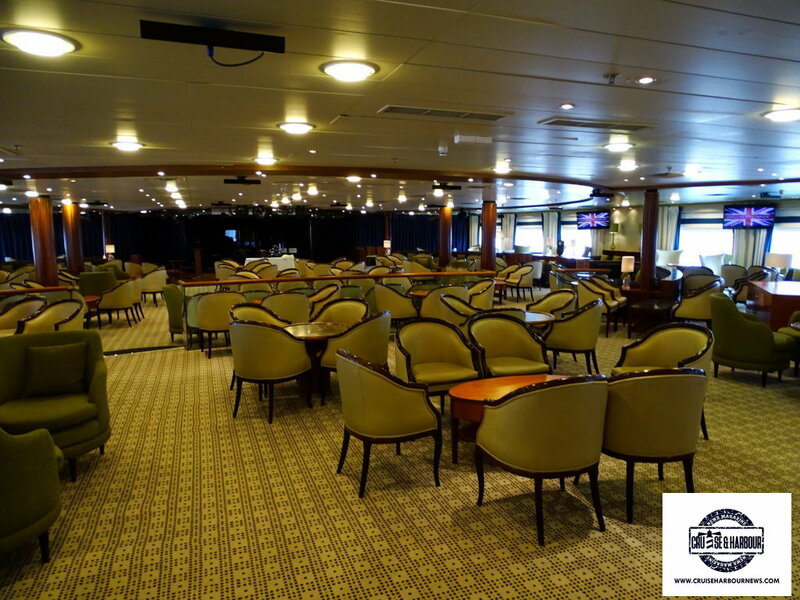 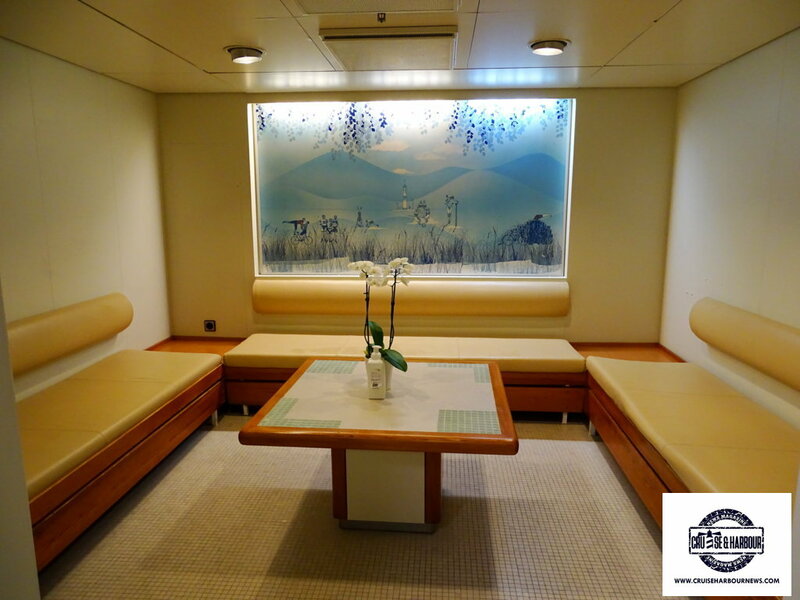 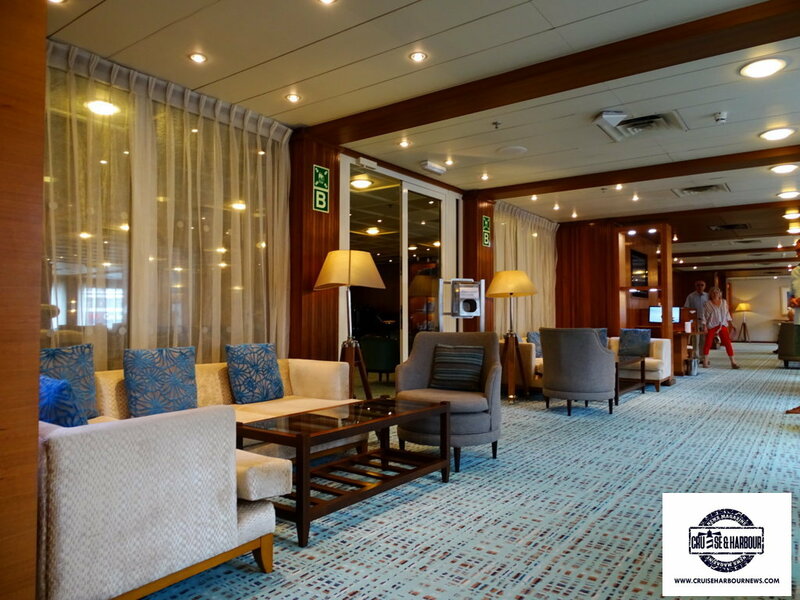 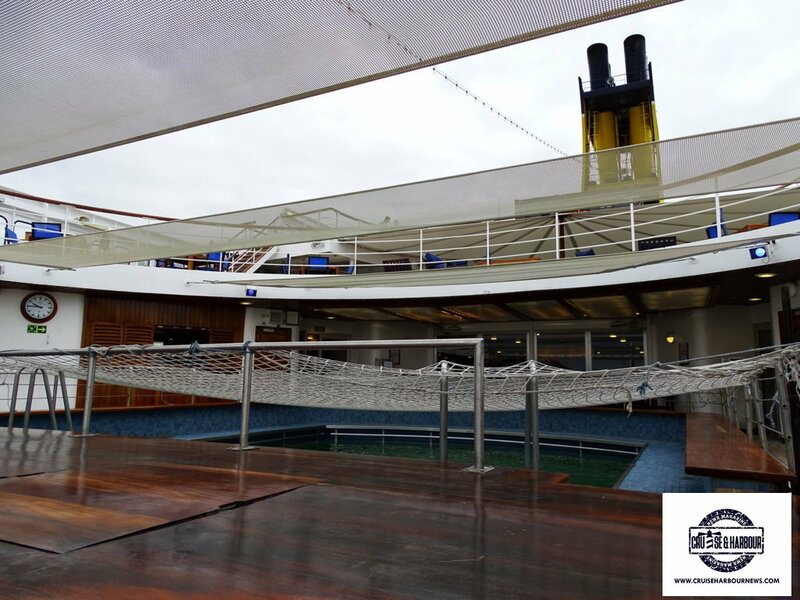 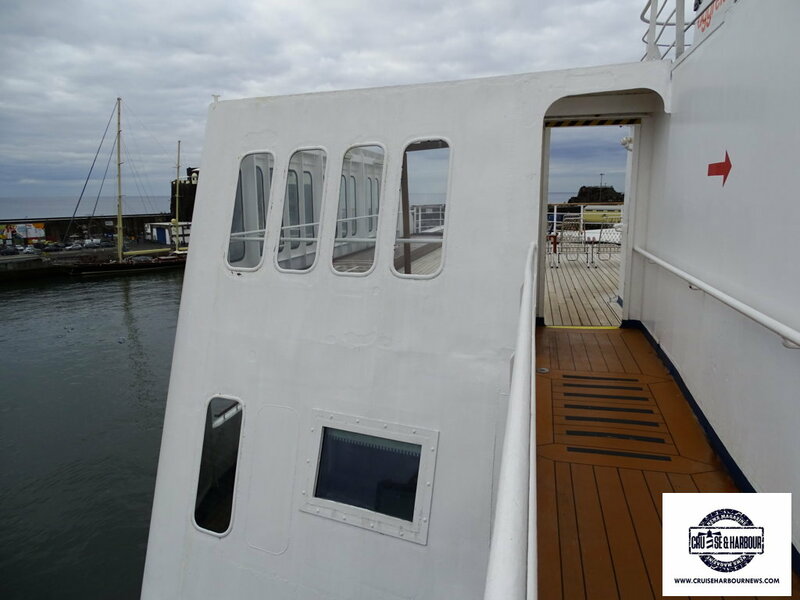 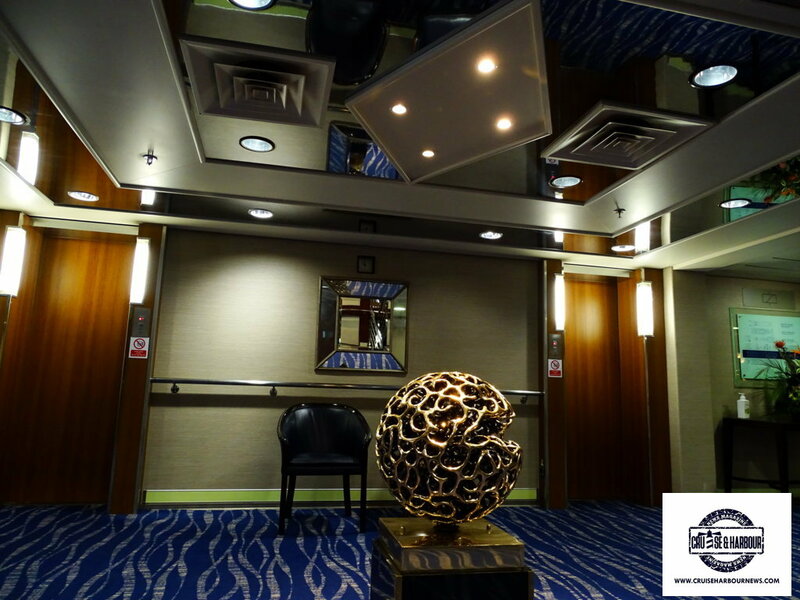 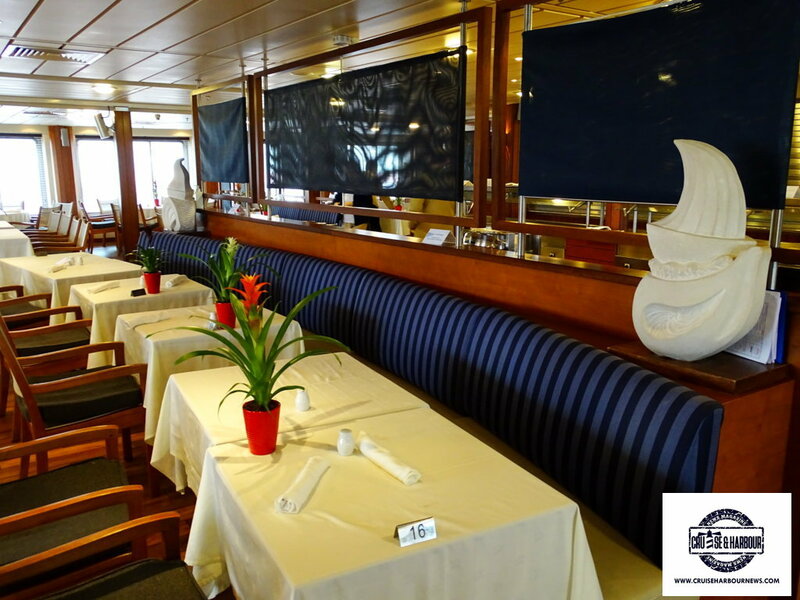 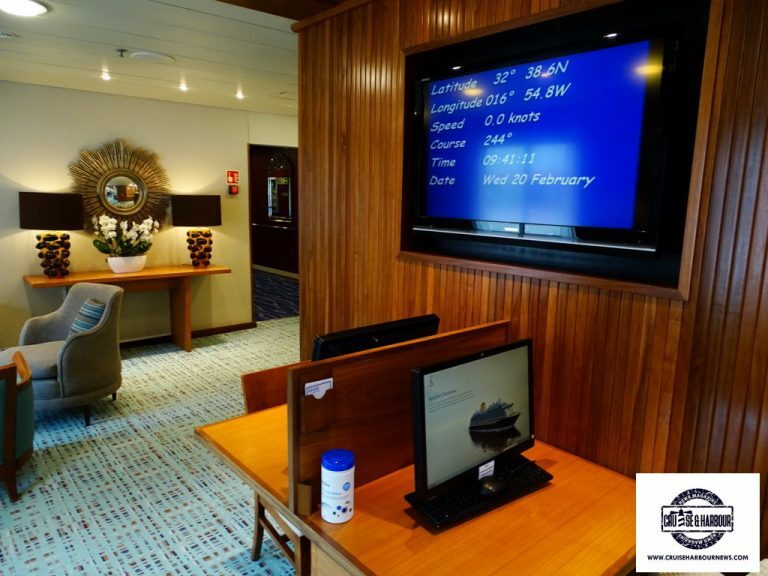 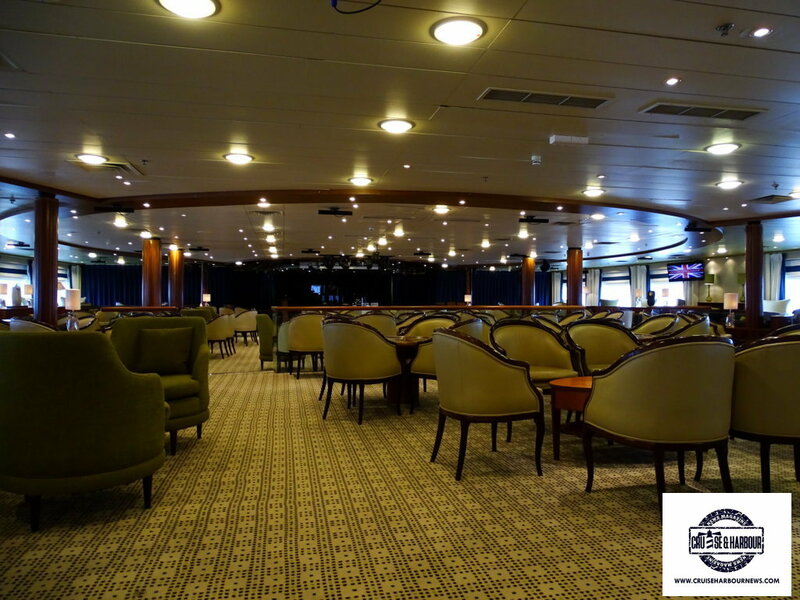 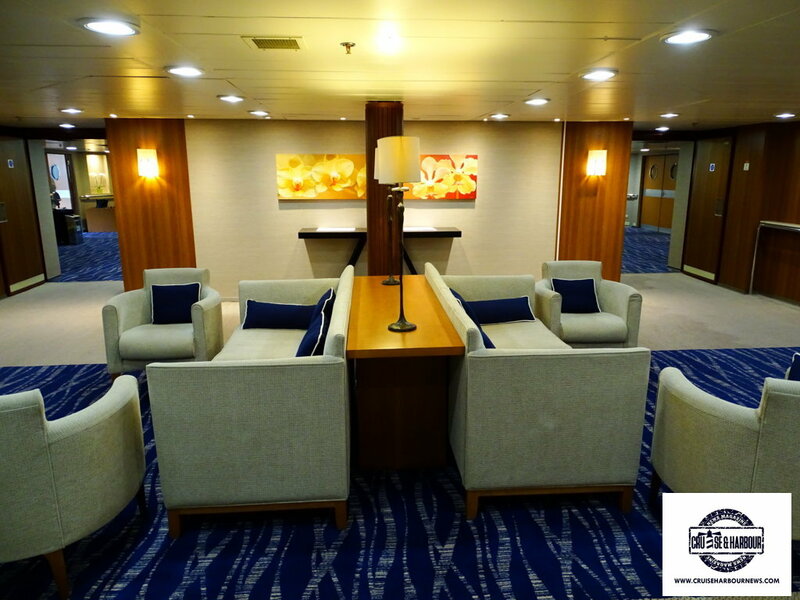 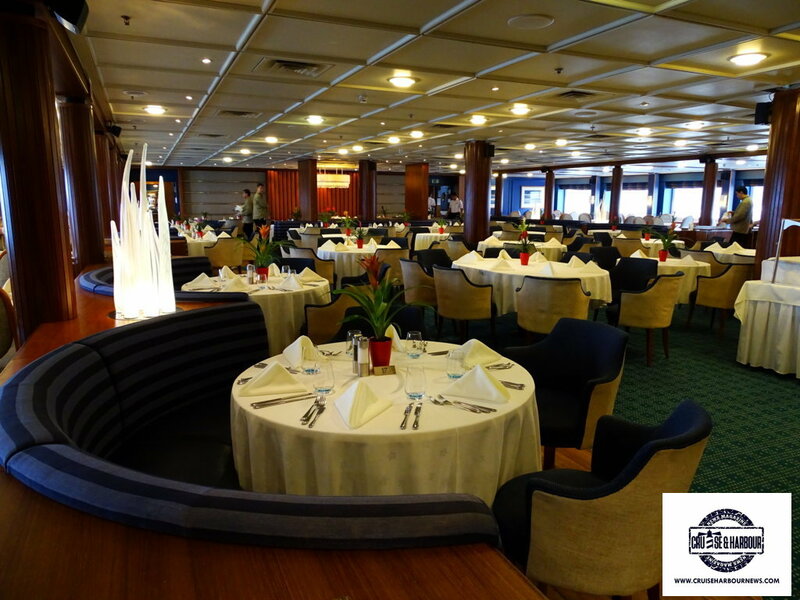 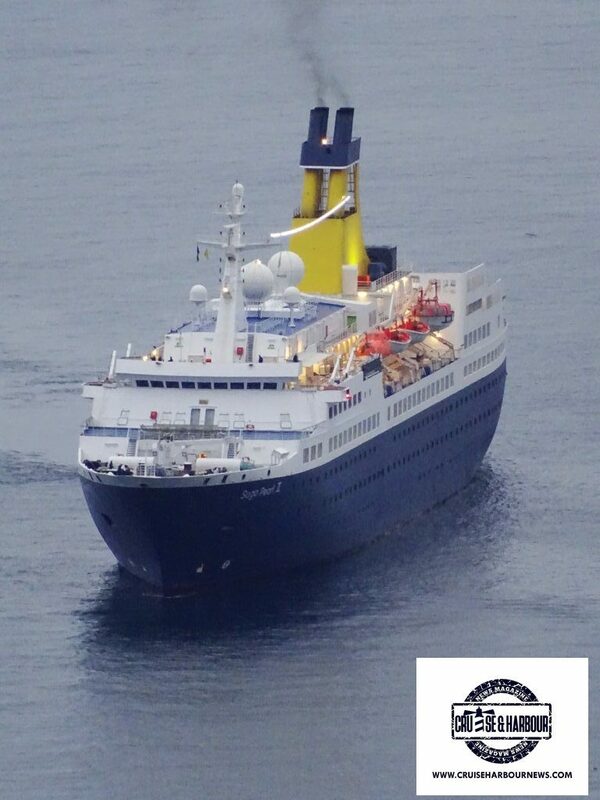 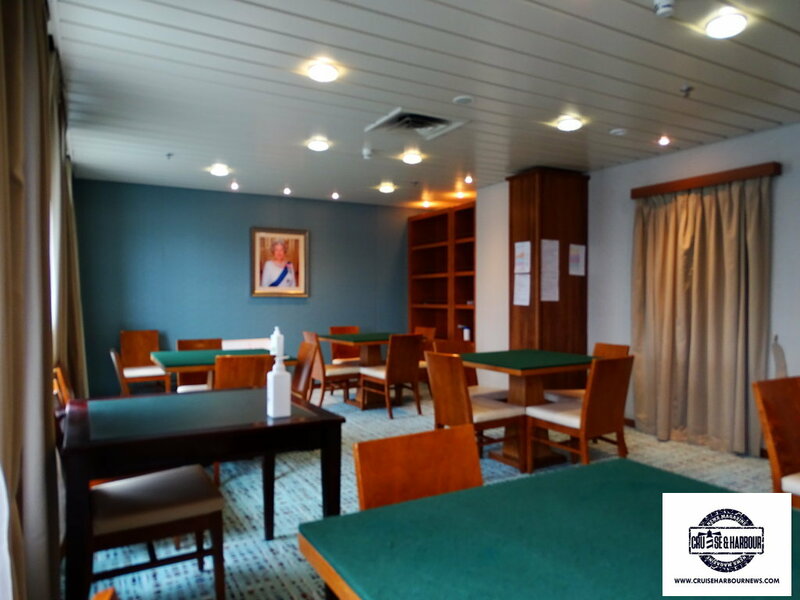 The arrival to the island, the exteriors and the elegant interiors of the beautiful Saga Cruises’ ship. 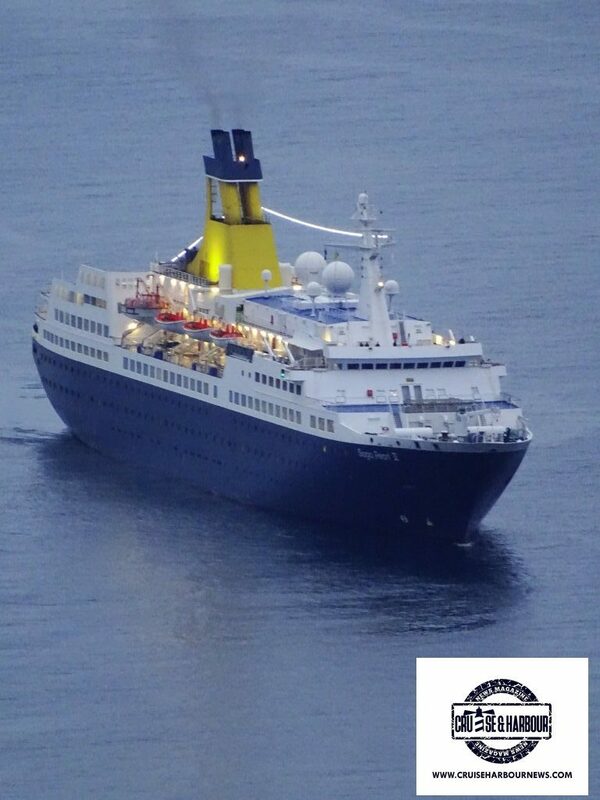 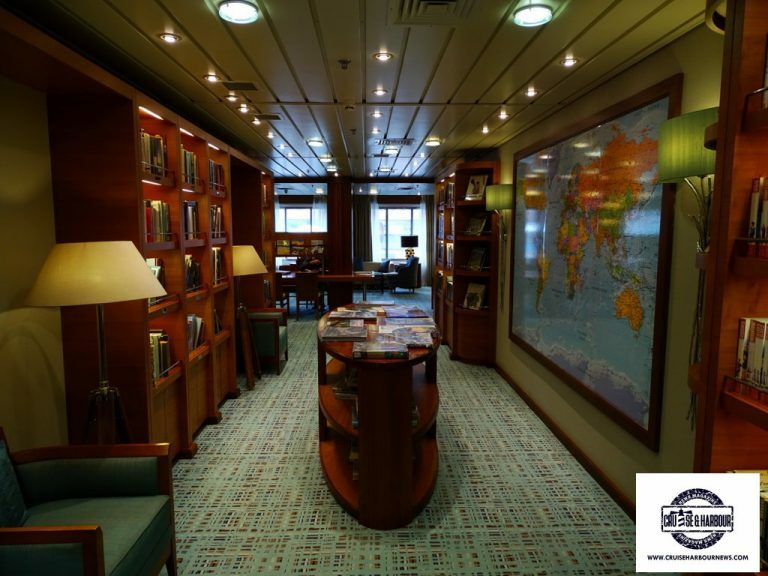 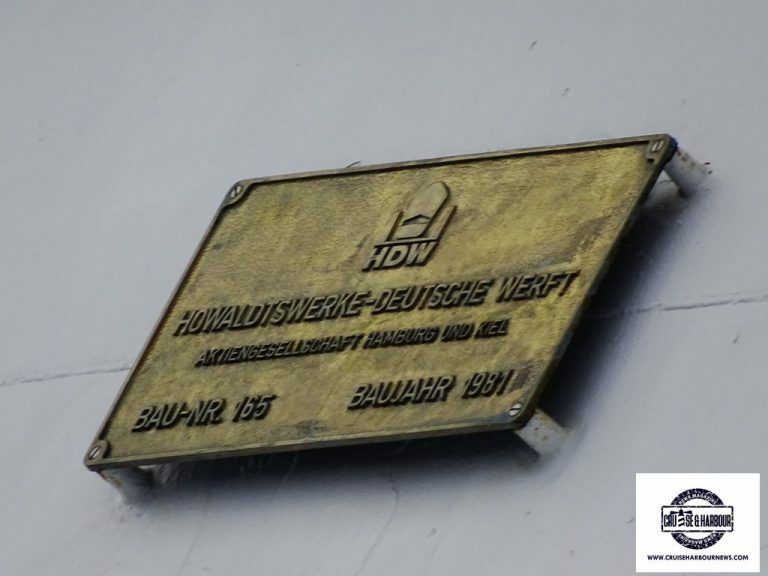 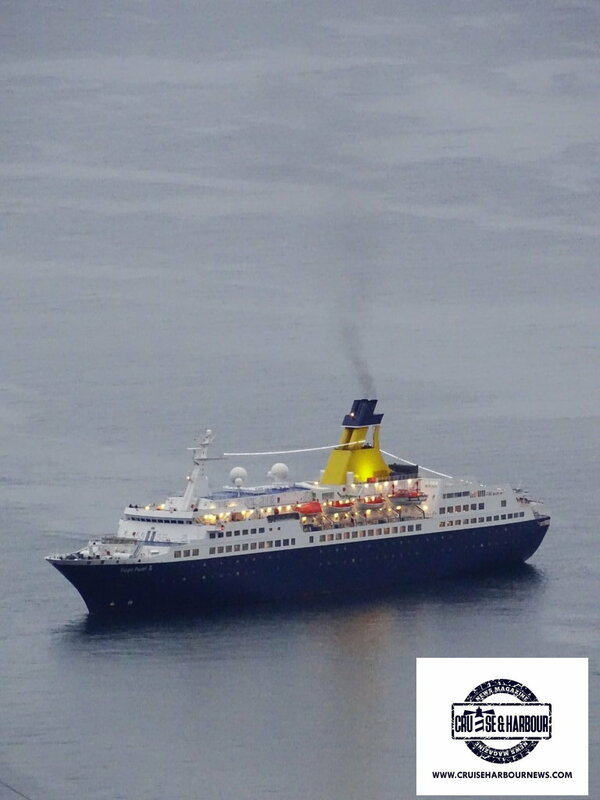 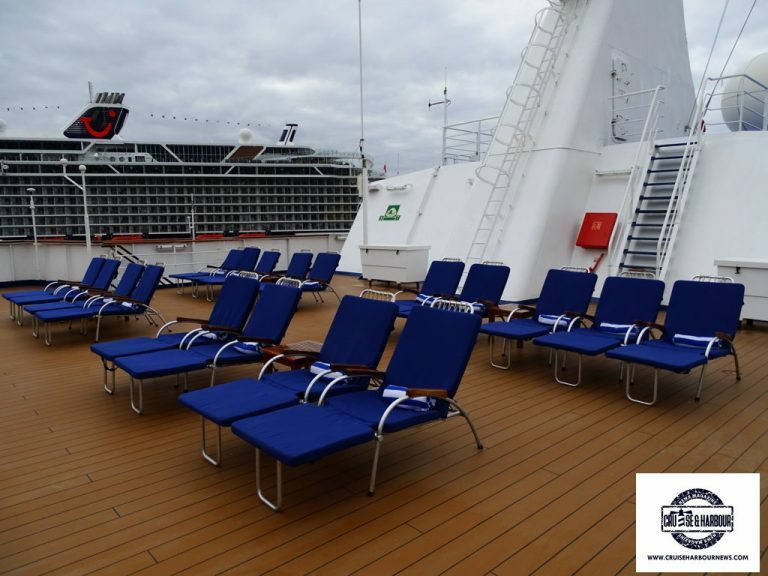 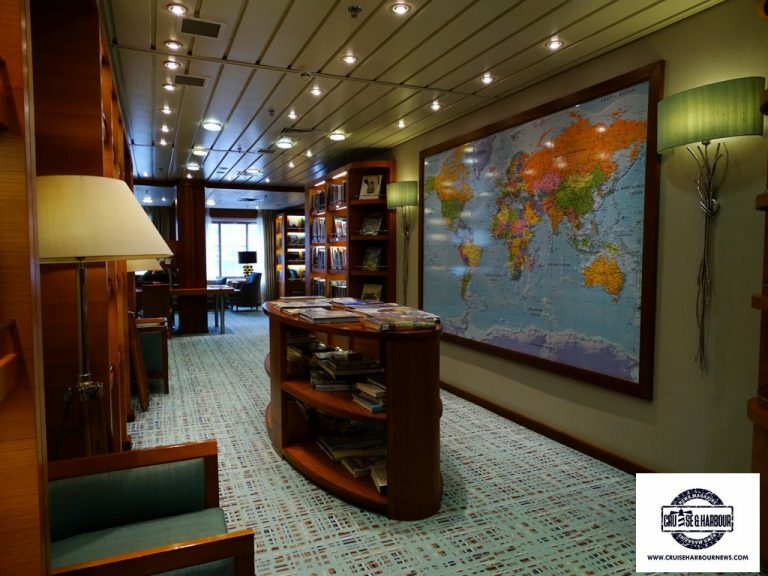 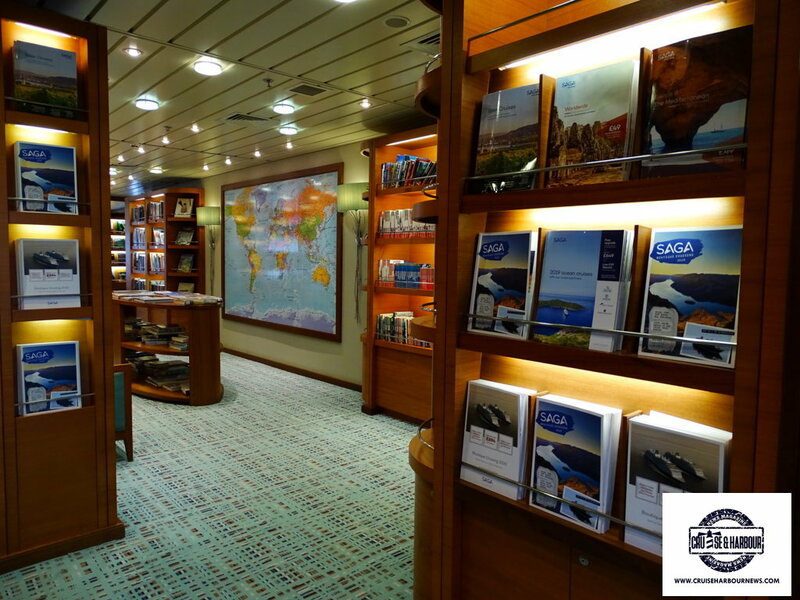 Find Reviews, Opinions and Information on Cruising Journal.